Make happy your family and relatives with a chic bouquet of mothers day flowers 2018. You can order a delightful flower arrangement in floristic studio KROKUS. To send mothers day flowers is easily! It is enough to make an order on our website or call the shop operator by phone +371 200 303 06. The best mothers day flowers will be delivered by your own courier service on time, along with your best wishes. Arrange a pleasant surprise to your mother, sending her to Riga and any city in Latvia a magnificent bouquet of flowers! The online shop KROKUS is glad to welcome visitors on its official website. Here you can find a wide selection of garden and meadow flowers, as well as fantastic arrangements from them at the most appropriate prices in Riga and all over Latvia. In addition, the range of our products also presents a lot of wonderful gifts for any holiday. You will find the best choice of mothers day flowers in the catalog of KROKUS! One of the significant dates in the modern calendar is Mother's Day. Today this holiday is gaining wide popularity all over the world. Indeed, each of us wants to surprise and please their mothers, giving them at least a small gift or a souvenir. In this way we show our love, warmth and care to the closest and dearest people on the planet. That's why the online shop KROKUS offers its customers to buy mothers day flowers 2018 at the best price in Riga (Latvia). 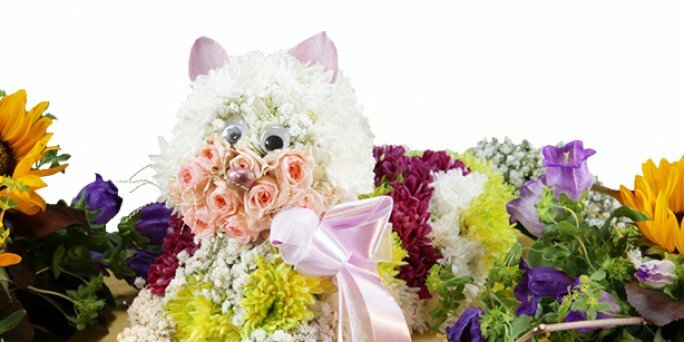 How to send mothers day flowers in Riga (Latvia)? The pride of our company is a courier service, which offers a wide range of conditions and methods of delivery of bouquets. For example, mothers day flowers delivered on sunday to Riga (Latvia) - a day off for the rest of the shops. Also, at the request of our clients, we offer to order urgent, night, festive, anonymous delivery of arrangements, providing a photo report on the delivery of a bouquet and many other services. You can do this right on our website when you make a purchase. ● arrangements of irises, orchids, lilacs, hydrangeas and other flowers in a paper wrapper with bright ribbons. To order such bouquet of next mothers day flowers with delivery in Riga and in any other city of Latvia it is possible in our shop, without leaving the house! Cheap mothers day flowers are already waiting for your order on the pages of our website! Order mothers day delivery flowers in Riga (Latvia) today! Would you like to buy flowers at good price? Then order their sending in advance to save money on delivery services. If you make a purchase of mothers day flowers and chocolates in 2-3 days, our courier service will deliver them to Riga absolutely for free! In addition, often our shop arranges mothers day flowers sale, so that every Latvian citizen can congratulate his mother on this wonderful holiday. To make a purchase, use the convenient form of ordering flowers on our website or just call the company manager at the specified number to apply in the phone mode.